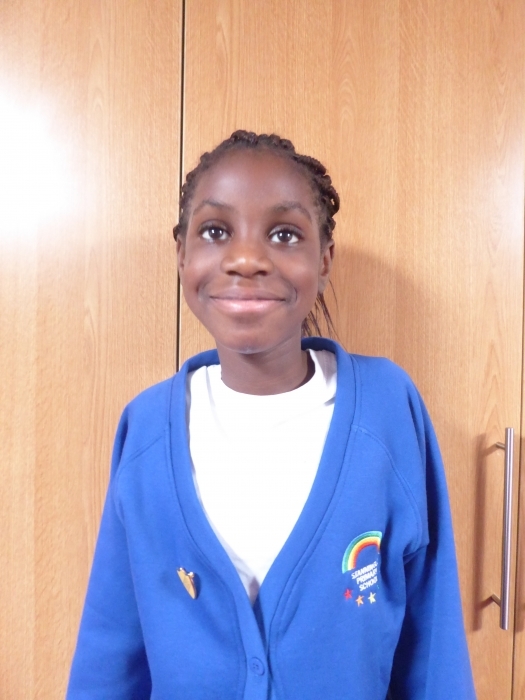 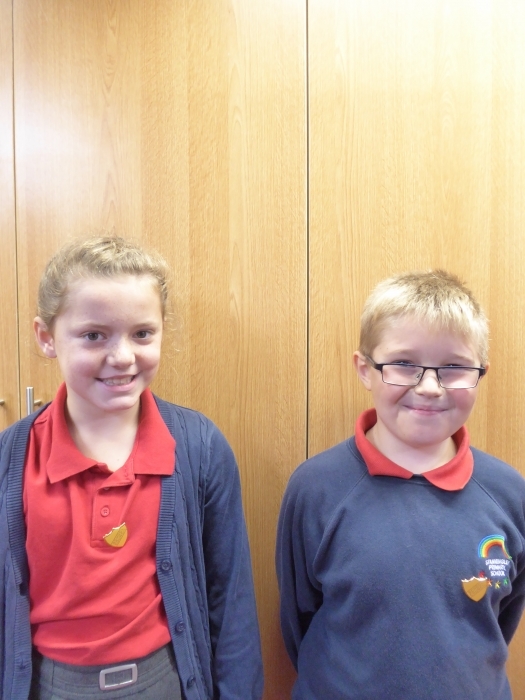 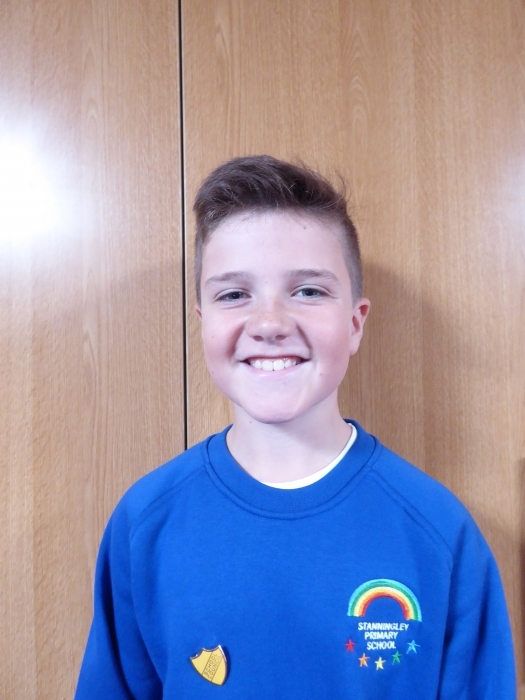 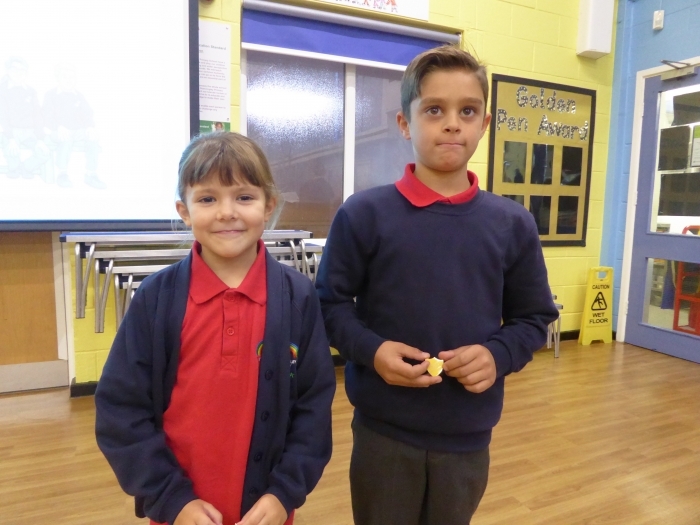 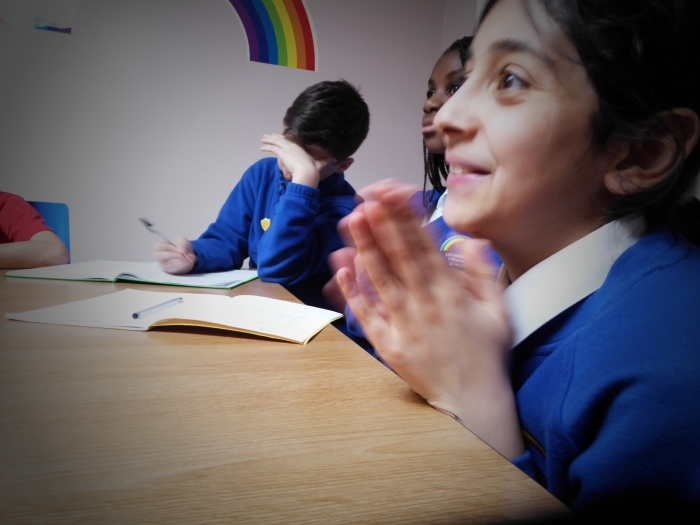 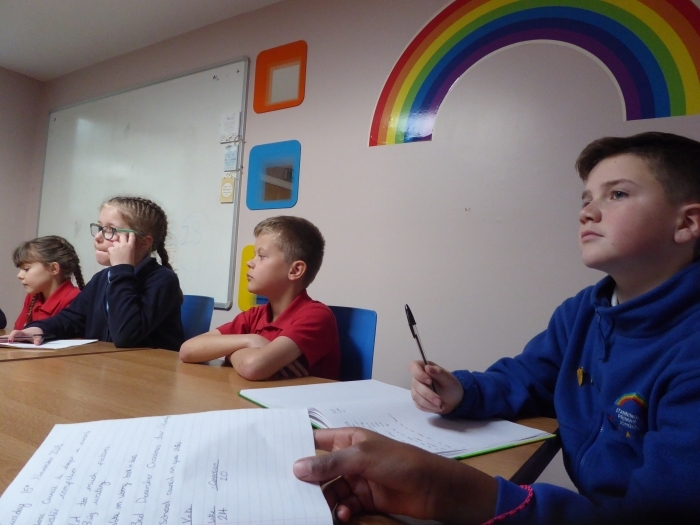 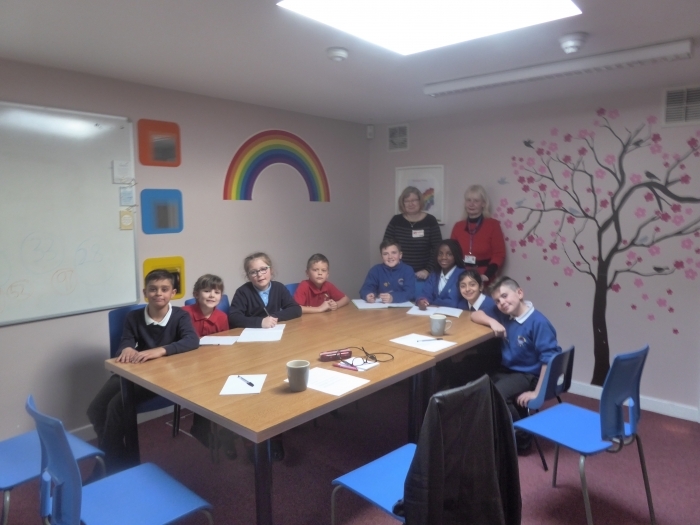 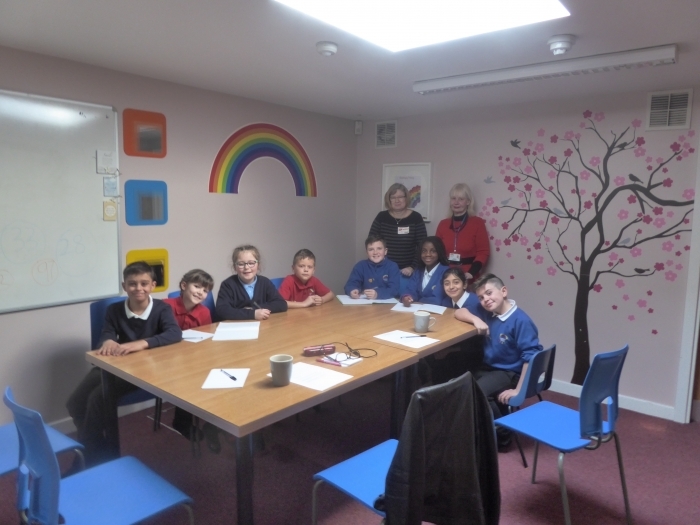 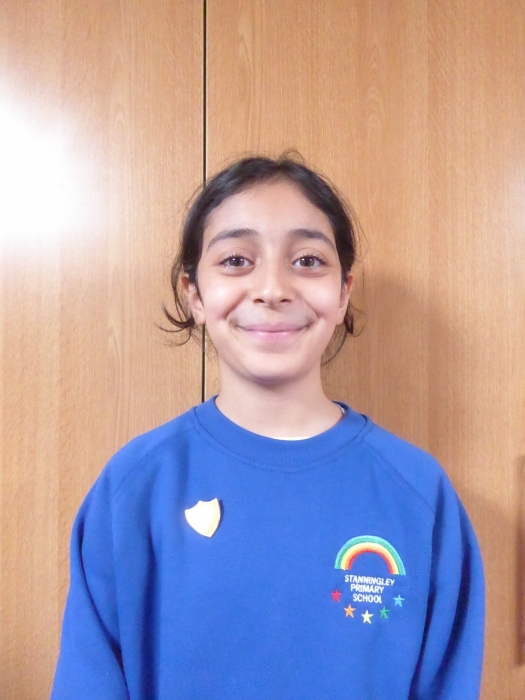 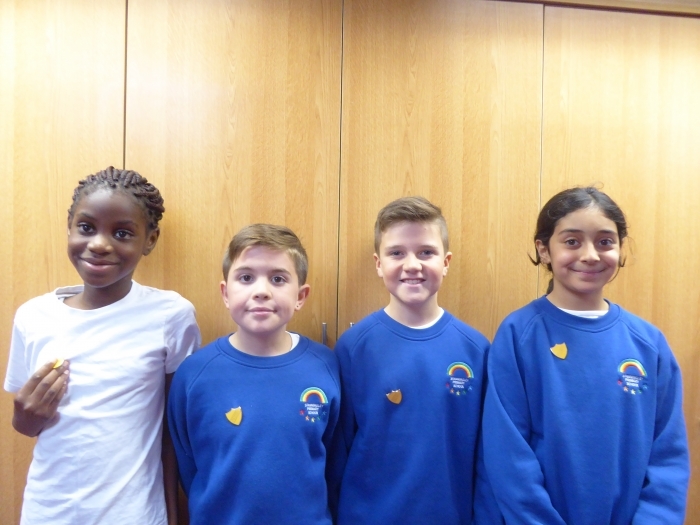 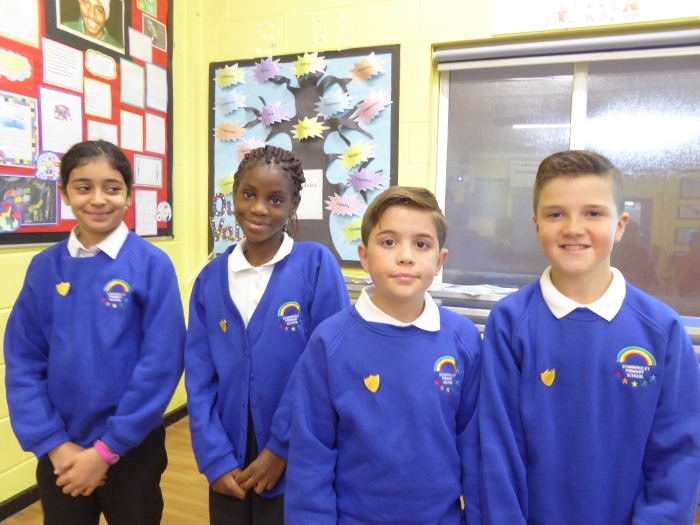 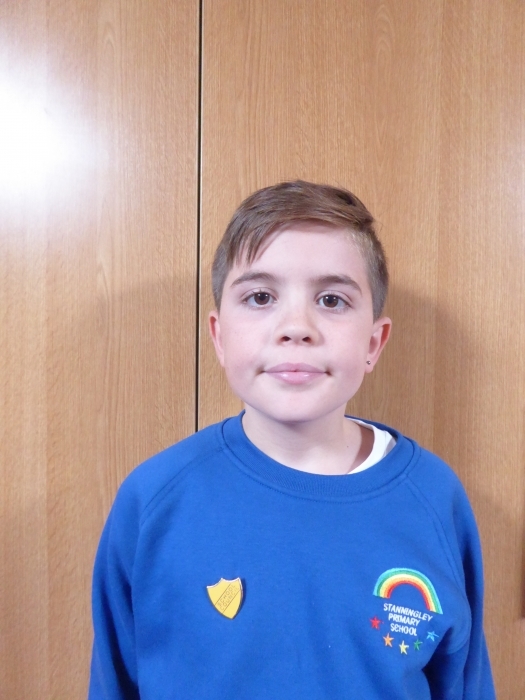 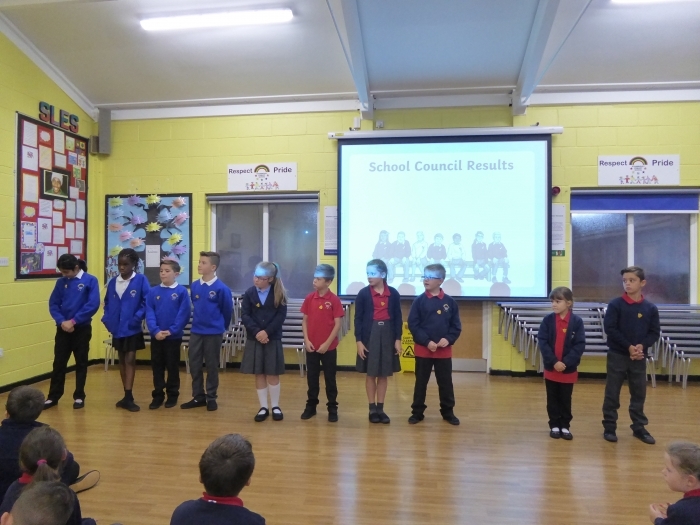 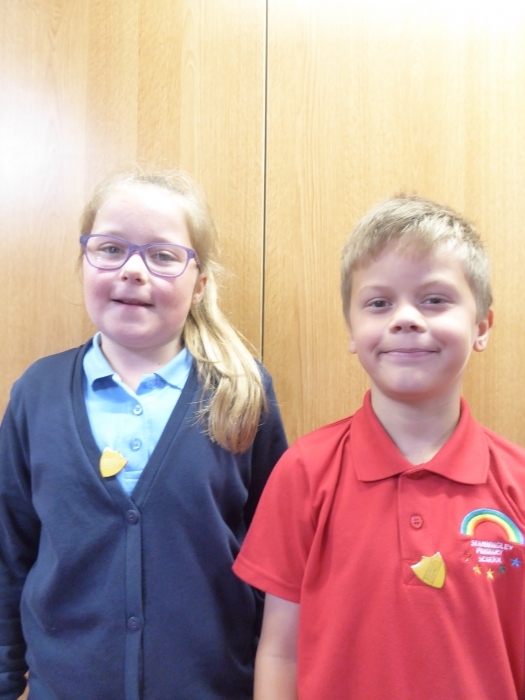 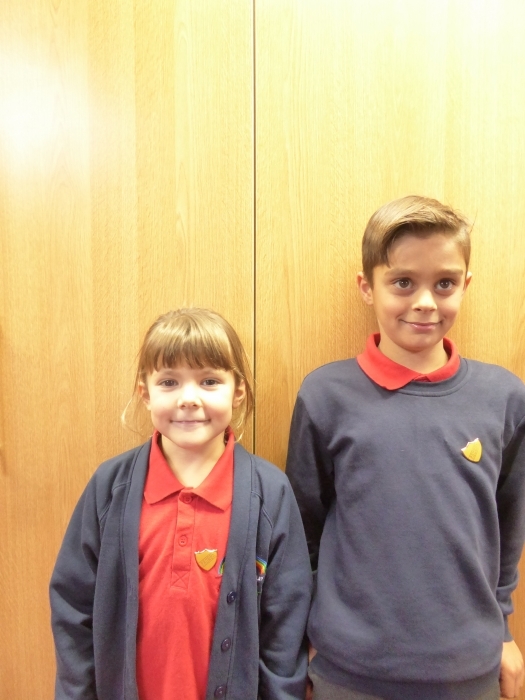 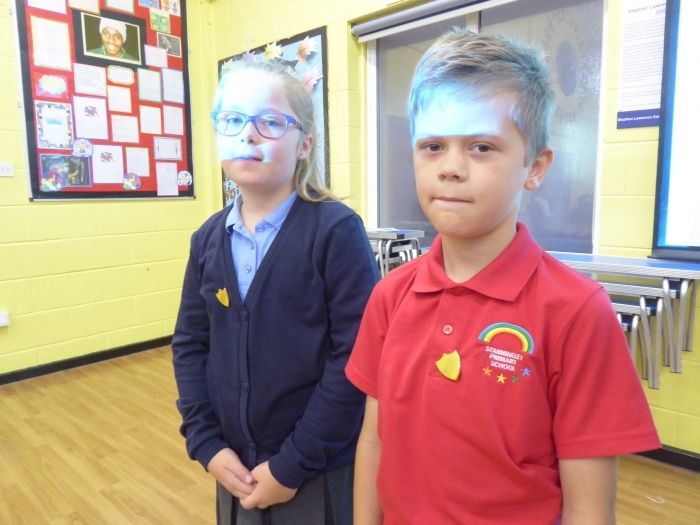 A school council is group of students who are elected to represent the views of all children and to improve their school. 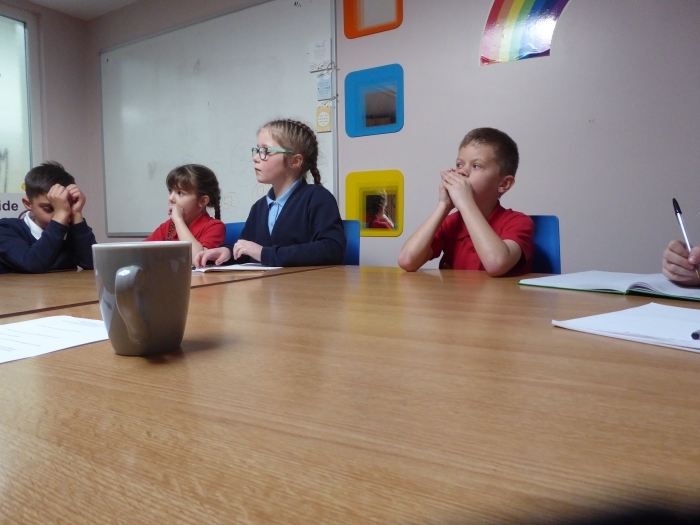 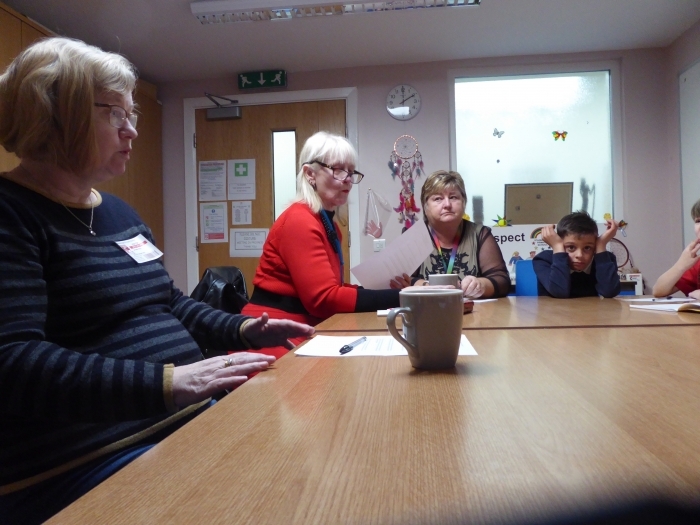 Our school council does a number of things: the school council regular meet with Di Greenwood present to bring ideas and opinions from their classes. 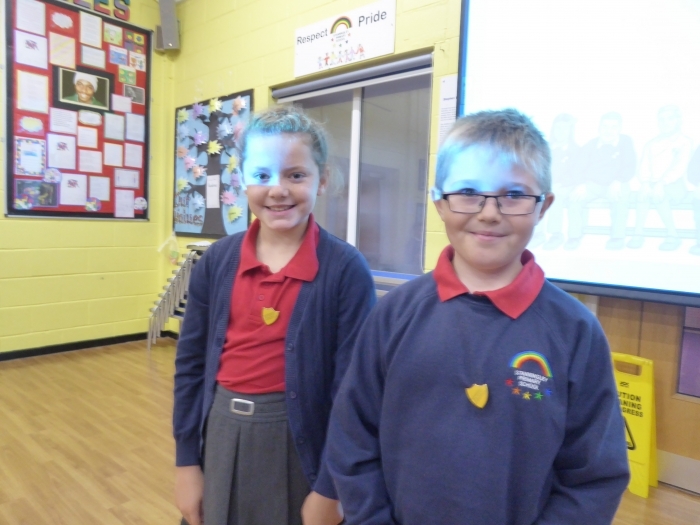 These may include improving school, helping the community or ideas for fundraising events. 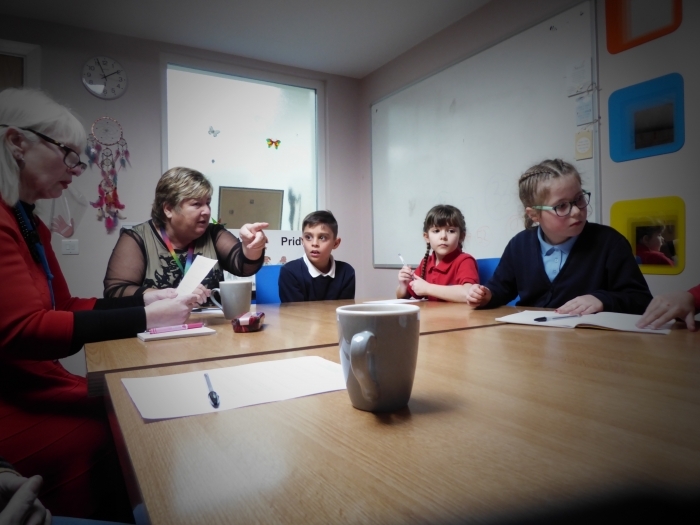 Our School Council representatives met up with the Governors to discuss school plans and see how well the team are working together. 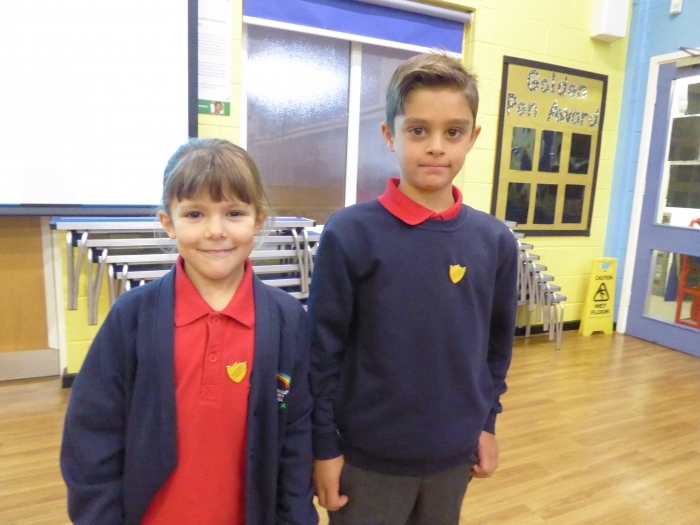 They had a lovely chat and were pleased with the results so far. 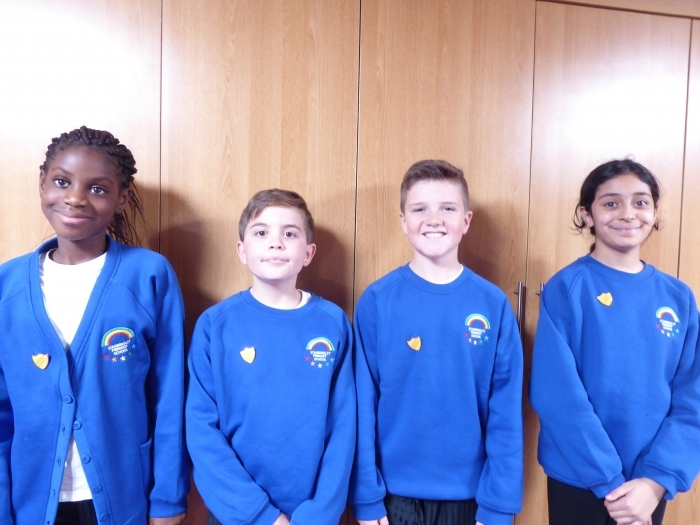 Well Done to the School Council team.